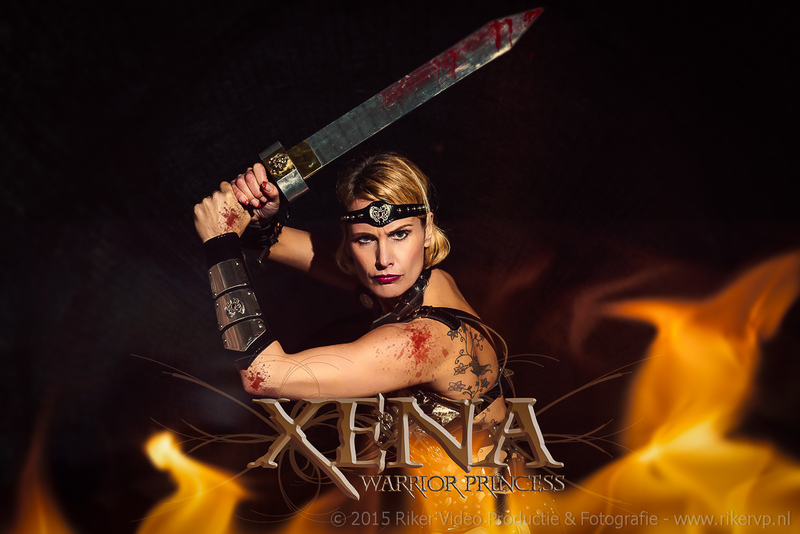 Recently, we did a Xena gladiator warrior inspired fotoshoot in Fort Prins Frederik in Ooltgensplaat NL. Here are some of the results from that shoot. 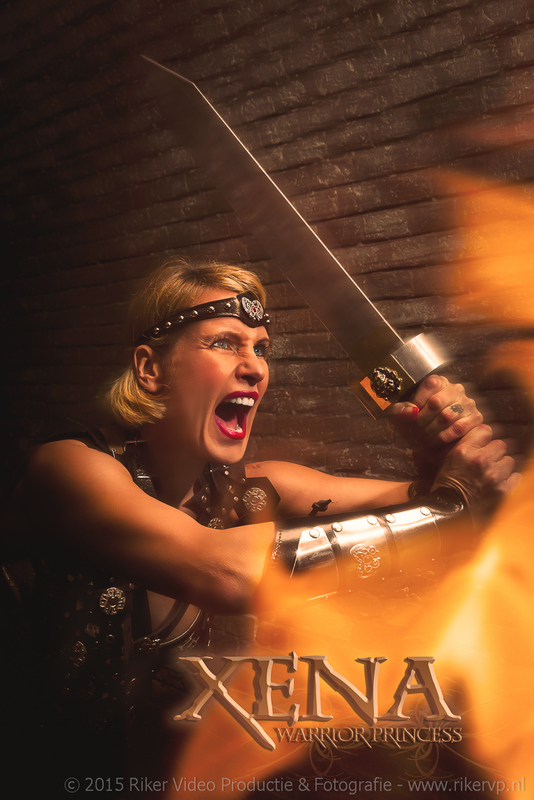 I always find it fun to shoot themed movie / tv based characters with a slight twist to make these images our own. These images were shot mostly in a tight space on location using only one off camera flash triggered with pocket wizards. 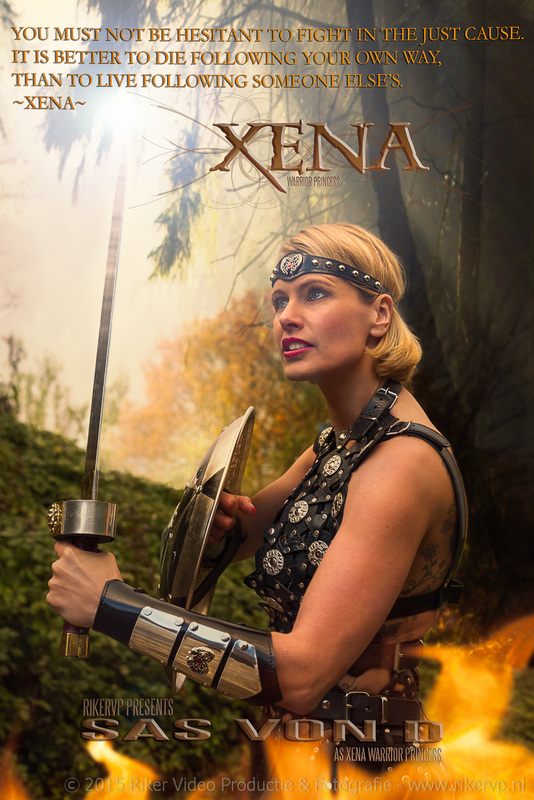 The quotes in some of the images are quotes taken directly from the Xena Princess Warrior tv shows as spoken by Xena.